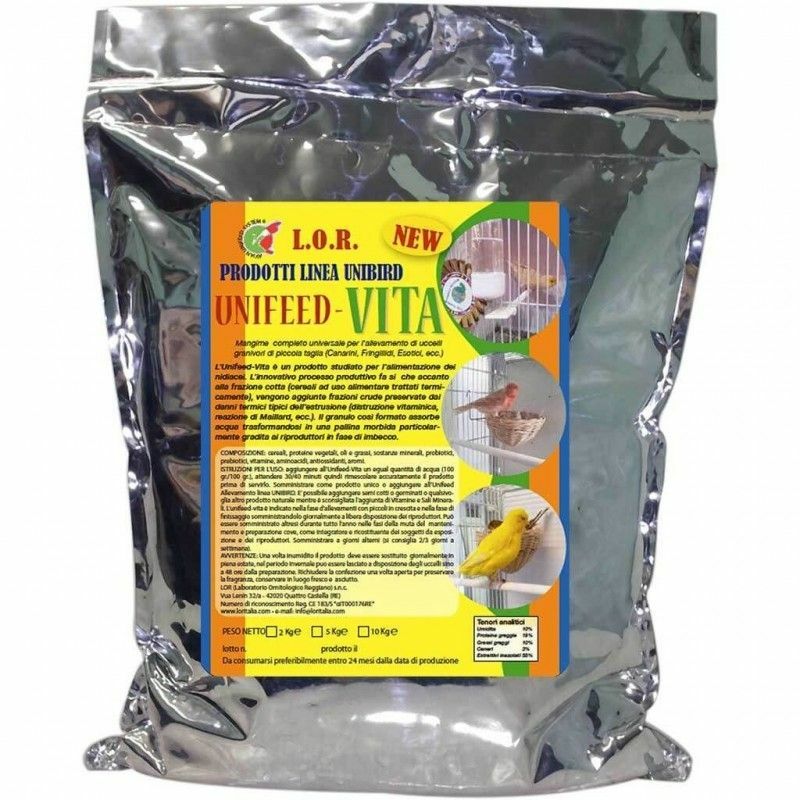 I think UNIFEED L. O. R VITA IS a product designed for the feeding of the chicks of a nest. The innovative production process makes that, together with the part cooked (cerales of food use treated thermally) also, add one part raw, preserved from damage typical thermal extrusion. The granule is formed, capable of absorbing the water, it transforms into a pellet soft especially nice to the players in period embuche. COMPOSITION: cereals, plant proteins, oils and fats, substances, minerals , probiotics, prebiotics, vitamins, amino acids, antioxidants, aromas. 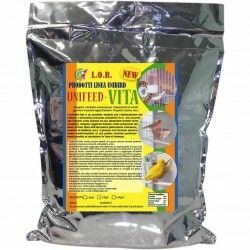 INSTRUCTIONS FOR USE: add to the Unifeed-Vita an equal amount of water (100 grams/100 grams), wait for 30/40 minutes and then remove it carefully before serving. 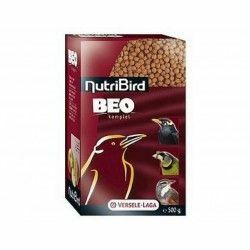 Can be supplied alone or by adding it to the Unifeed breeding line UNIBIRD. 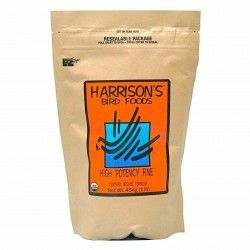 You can add seeds, cooked, sprouted, or any other natural product, if you want, but it is not recommended to add Vitamins and mineral salts. 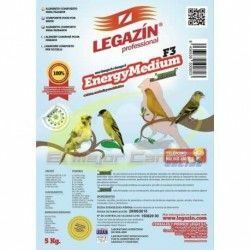 UnifeedVITA is indicated in the rearing phase with smaller in growth and in the end suministrándolo to journal freely available to the players. 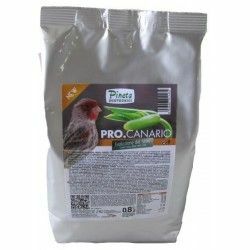 Can also be supplied throughout the year, in the molt phase,mentenimiento and preparation for breeding, as integratodor restorative and birds exposure and players. In such cases, supply on alternate days (it is advised to 2/3 days a week). WARNING: once wetted, the product should be replaced daily in the middle of summer. 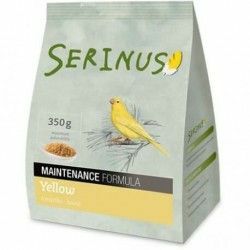 In the winter period can be left at the disposal of birds up to 48 hours from the preparation. 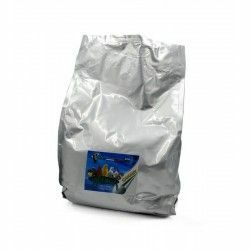 Tightly close the package after opening to preserve the aroma. Keep in cool and dry place. 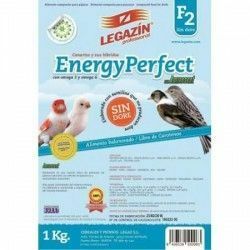 Description: I think of extra quality to the limentación of the chicks in the nest.